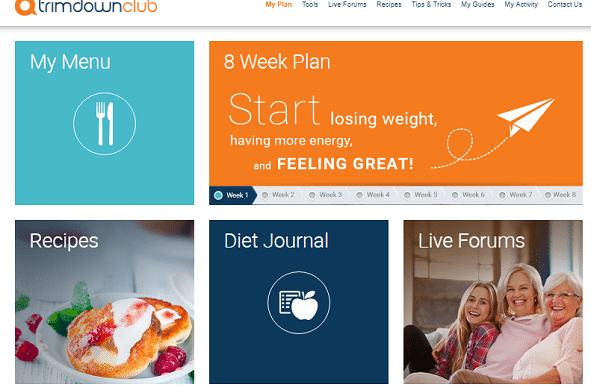 Trim Down Club (link to website) is a community-based weight loss diet program worth checking out. This is one of the cheapest weight loss programs out there that you should take advantage of! Read this review to find out all about this program and determine whether it is the right one for you. The aim of Trim Down Club is to provide and promote healthy, balanced diet recipes that will eventually lead to healthy weight loss. Who Runs Trim Down Club? Trim Down Club was created by a group of certified nutritionists and dietitians. 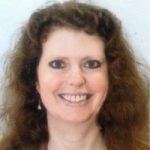 Its Director of Nutrition, Ossie Sharon, is a registered dietitian with over 20 years of experience. She has a Master’s degree in Clinical Nutrition from Case Western Reserve University in Cleveland, Ohio. She also obtained her BSc. in Nutrition Science from San Jose State University, and did her dietitian internship at the Veteran Affairs and Mount Zion Centers in Cleveland Ohio. You can read more about her qualifications at LinkedIn. Processed soy [I can personally attest to this. My mom usually makes home-made soy drinks and soy milk … and it tasted way better that the processed ones circulating in my neighborhood (which tasted like sugary sand)]. Processed meat (majorly due to the chemically-manufactured nitrites used to preserve it). You need to consume carbs if you really want to lose weight effortlessly. Without carbs, you’ll work harder to lose weight, and you’ll stand a high chance of regaining the lost weight. In order to verify the claims of Trim Down Club, I knew I had to gain access to the members’ area. So I requested, and was quickly granted access. On logging into the club’s members’ area, I was pleasantly surprised at the simplicity of the interface. Once you log in, you’ll be greeted with a short pop-up video welcoming you to the program and giving you tips on how to get started. Menu Planner (My Menu): This tool will help you plan your weekly food menu … and you get to choose your favorite foods. 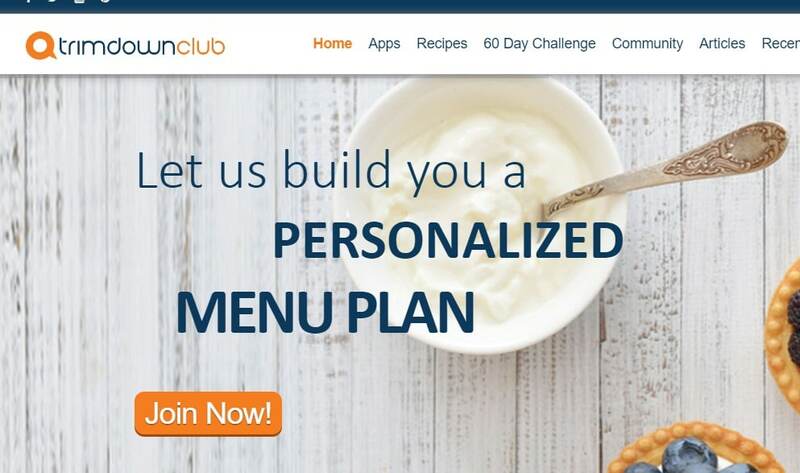 8-Week Plan: After choosing your food menu using the Menu Planner application, then you can begin Trim Down Club’s 8-week weight loss program proper. This section allows you to monitor your progress on a weekly basis. Recipes: In this section you’ll get instructions on how to prepare the foods you’ve chosen using the Menu Planner. Diet Journal: With this tool you can record and access your progress in the program. Forums: Here you’ll meet and interact with other people in the same weight loss journey with you, as well as consult Trim Down Club’s fitness and nutrition experts. Contrary to what some aggrieved customers reported, I didn’t see any third-party offers clustering the dashboard, or pop-ups pressurizing you to try one offer after another. The only ‘upsell’ I found was an online grocery shop where you can buy the ingredients you need for the food menu you created at discounted prices. Who is Trim Down Club Suitable For? Trim Down Club is all about changing your eating lifestyle to that that enables weight loss. From what I can see, the program is suitable for everyone trying to lose weight. However, this applies to healthy people. So if you have a chronic health condition, make sure you get an all-clear from your doctor before trying any weight loss program. Trim Down Club initially offered their program for a one-time fee of $47. But now this system has been replaced with a monthly subscription plan. Testimonials are real and verifiable. Promotes healthy eating, discourages crash dieting. Final Conclusion: YES, TRY Trim Down Club! Hi! I’ve been trying to reach the Trim Down Club in order to cancel my membership. I have never knowingly received any information (or anything else ) for my $47. I paid my $47.00 on September 7, 2018, and that’s the last I ever heard from them. I tried to reach them at the e-address that was listed under “technical support” and my computer didn’t recognize the address. Can anyone point me in the right direction? I’d appreciate it!